Offering modern, state-of-the-art security systems, ART Security helps property owners nationally enhance the safety of their home or place of business. Our company prides itself on providing security systems tailored to meet the individual needs of each of our valued clients. Your objectives and requirements are considered at every step and each system is designed and installed specifically to help you respond intelligently to risks to your property. The right security system offers property owners numerous advantages. 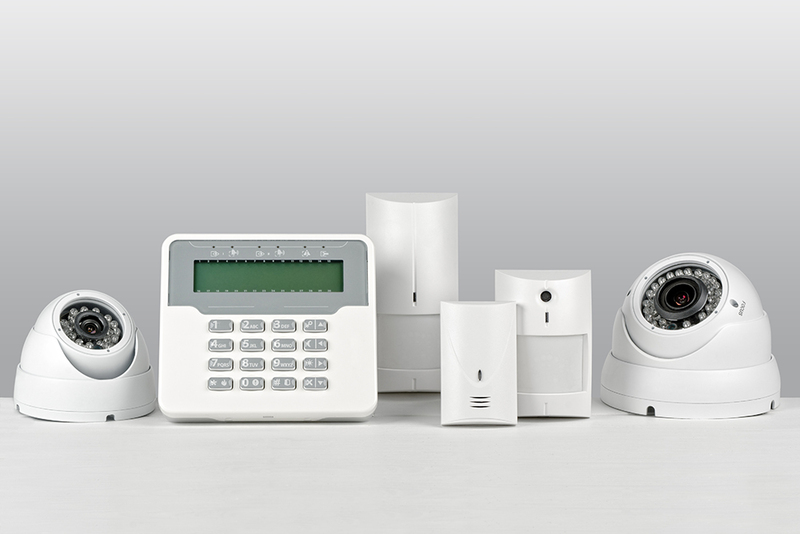 Sleep better at night knowing that you and your family are protected with one of our home security systems, or have the peace of mind that comes from knowing your business and livelihood are secure with one of our commercial solutions. Installing a system may reduce the cost of your home and contents insurance premiums. Consider how enhancing the security of your property could benefit your life and speak to an ART Security consultant today. From alarm security systems for residential premises to fulfilling the requirements of large commercial and government clients, ART Security has security systems and services to suit everyone’s needs. We understand your need for security both around the home and in the workplace. We have a suite of technologically advanced products and reliable, professionally-administered services to ensure that whatever you do, you can do it with confidence and peace of mind. For all your security needs, start a conversation with one of our consultants and find out how we could assist you. Based in Melbourne, ART Security provides flexible, agile and robust security measures to home and business owners nationally. We’ve helped thousands of property-owners protect what’s important to them. If you’re looking for a security system you can rely on, discuss your requirements with us today by calling 1300 ART SEC (1300 278 732) or send us a message through our contact page or via email at info@artsecurity.com.au.